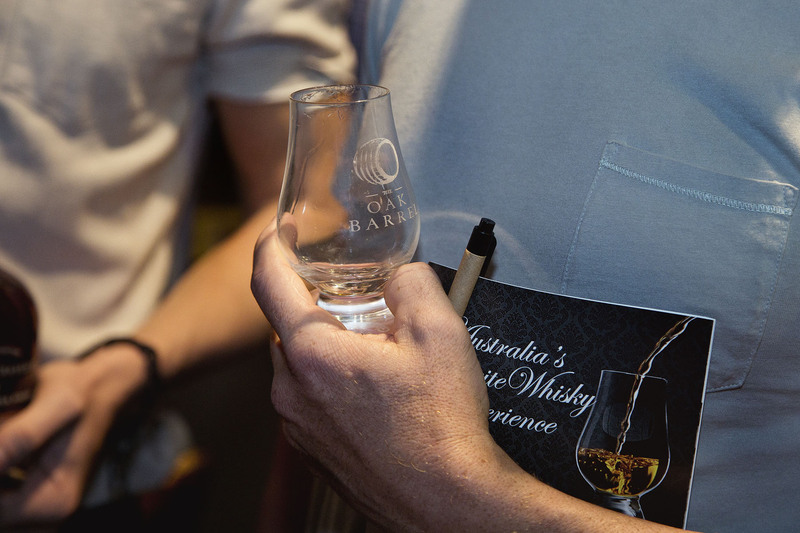 Since the 2012 Sydney Whisky Fair The Oak Barrel has bottled exclusive single cask and unique expressions for the event and the store. In that time we’ve bottled whiskies from Australian distilleries Lark, Sullivans Cove, Overeem, Starward and Black Gate. From Scotland we’ve brought in single malts from Glenfarclas, GlenDronach, Longmorn, Glenrothes and Ben Nevis. One of our favourites was the super-oily, super-elegant Paul John from Goa, India, the first Paul John single cask bottled for Australia.